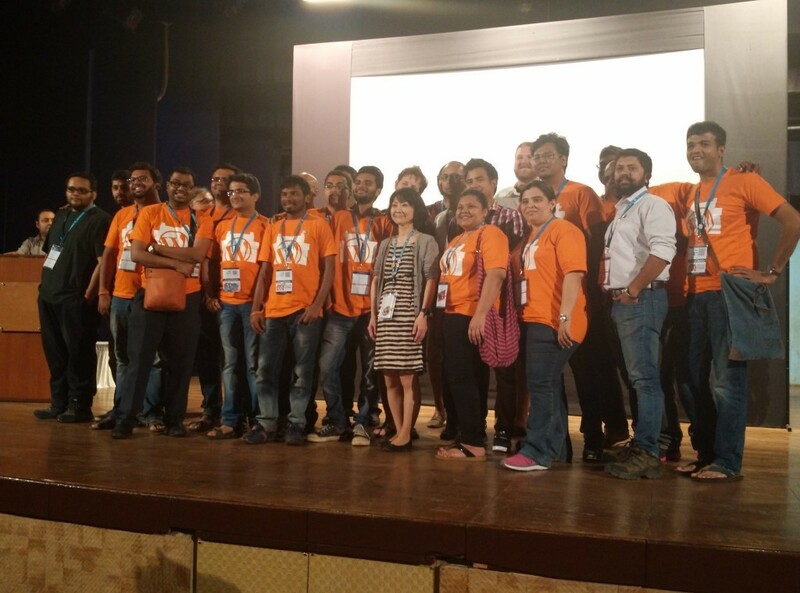 I have attended almost all WordCamps that has happened in India and even organised few WordCamps, and I can say that the recent edition of WordCamp Mumbai was by far the best WordCamp in India. Kudos to organisers for pulling it off. If you did not attended the event, I would recommend you watch videos of following talks when they come out, this list is based on talks that I attended, as I missed out few talks. 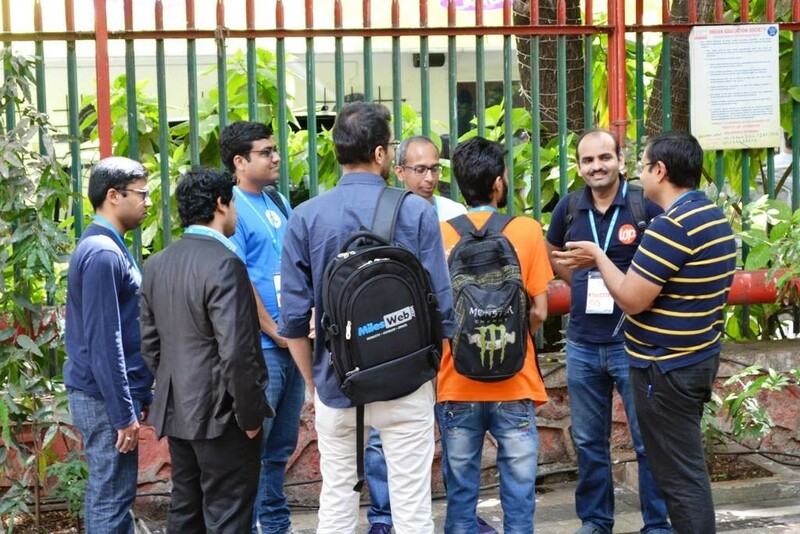 #wcmumbai if you are not attending it.. do watch @idlegazer talk 'what do customer wants' when video comes out ..
Apart from attending talks, I also interacted with Rahul Bansal, Karthikraj Magapu, Nirav Mehta, Salim Siddiqui, Ranjeet Walunj & Rohan Thakare for long discussions. My hour long discussion with Nirav and Karthik changed the direction I was planning to take for Awesome Studio WordPress plugin. 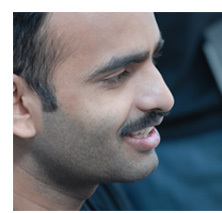 Nirav forced me to think in terms of numbers of copies that I can potentially sell in target market & Karthik told me the importance of marketing which forced me to rethink my marketing strategies. 2.0 release of Awesome studio is going to be based on these feedbacks. 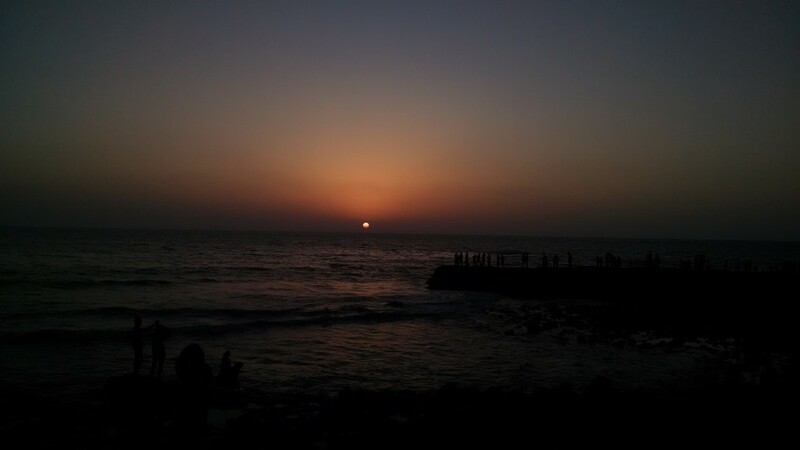 After going to Bandra for last 3 years, finally I got the chance to see sunset at Bandra Fort. For me it was the best WordCamp weekend ever. Posted in: WordCamps Tagged with: wordpress.